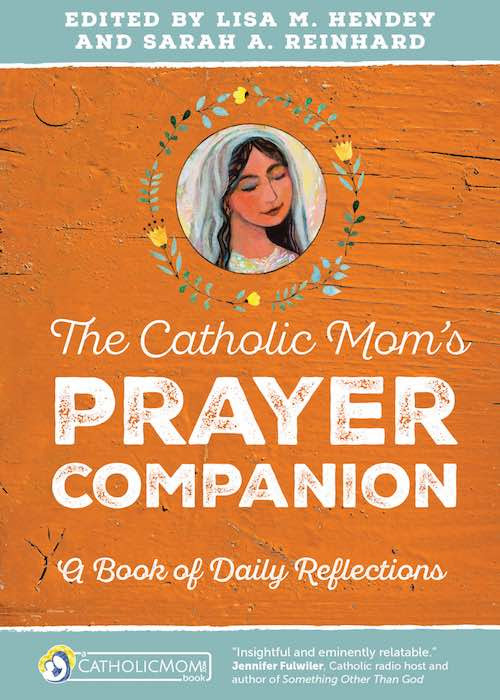 Welcome to Week 6 of our Mother’s Rule of Life online book study. If you have missed previous weeks, you can find them all here. This week we are reading and discussing Chapter 7 – The Fifth P: Provider. The provider role covers all the other essentials that you are probably at least partially responsible for as the other head of the house — food, clothing, shelter, and financial responsibility. It gave me a whole new way to look at housework. On page 129, she considers it a manifestation of the creation of the earth. God calls us to be good stewards of his creation and that INCLUDES the maintenance and cleaning of our homes & belongings. I am not going to get into the whole “GREEN” thing because I think that as society touts it, it’s a load of bunk. BUT as a Catholic/Christian, I believe we do need to be better stewards, whatever that may mean to you. One of the girls I went to high school with has an AWESOME blog called Kitchen Stewardship. Another awesome site is Keeper Of The Home. She has an e-book called Healthy Homemaking that can help you improve your stewardship all over your house, not just the kitchen. And you can always stop by here on Thursdays for my “Use It Up, Wear It Out, Make it Do or Do Without!” meme to get and share ideas & successes! I simply had to stop wanting so much stuff. …by pampering ourselves, we superficially shelter ourselves from the realities of life, so when serious difficulties come, we’re unprepared spiritually to cope with them. If you are using the workbook, this will be the time where you will find the most help. There are TONS of worksheets for analyzing and planning all the facets of this role. Also, be sure to answer the Working Out Essentials questions. Keep in mind that this is such a wide sweeping role that it could take all year to work through each area! In March, I will be doing a series on building a household notebook and sharing resources for that. She recommends starting out with chore routines. If you need some help getting started with that, try FlyLady. What area do you find you struggle with most within this role? 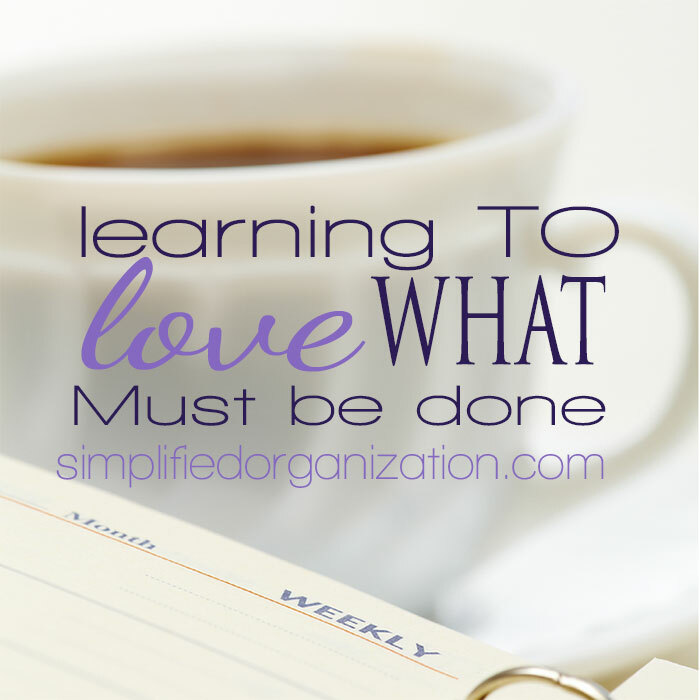 Are you doing too much in an attempt to ‘do it all’? Was there anything in this chapter that made you stop and think about how/why you do certain things? Next week if is a free week to give you time to catch up and work through these 5 chapters. In two weeks, we will be talking a little more about putting together your MROL. Feel free to post on any and all discussions as you go back and fine-tune and/or review your progress! I am behind in posting but not in reading 🙂 Hopefully I will get caught up during the catchup week with my posts. .-= Amanda´s last blog ..MROL book study week 6 =-.